Team Rakowsky Equestrian is based in Wellington, FL with a summer facility located in Lexington, KY.
Our base in Wellington, Florida is an exquisite equestrian paradise. 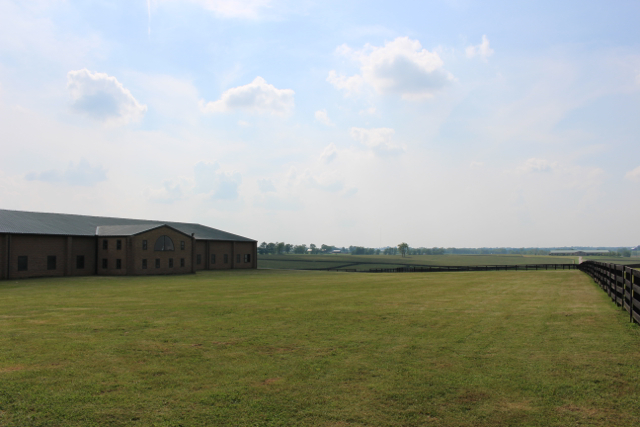 Boasting 40 acres, 50 12×12 stalls equipped with softstall matting, an outdoor arena, covered arena, grass jump field, regulation polo field and practice field and an exercise track. There are also 20 grass paddocks with automatic waterers, 5 tack rooms, industrial laundry room and multiple grooming and wash bays. All in the heart of Wellington, less than 2 miles from the WEF showgrounds! 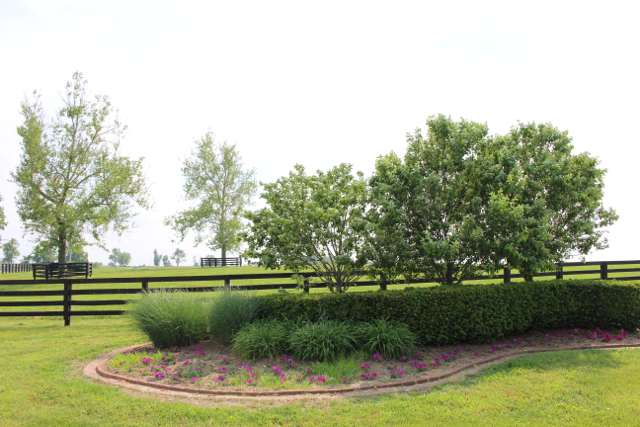 Our new base in Lexington, Kentucky is a gorgeous farm situated on over 300 acres of beautifully manicured rolling bluegrass countryside. 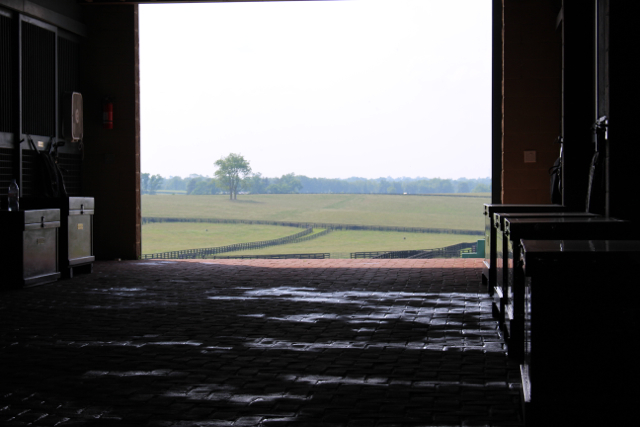 Only a few minutes from the Kentucky Horse Park, this state of the art facility has 56 stalls, grooming stalls, indoor and outdoor wash racks, several large paddocks, an elegantly appointed clients’ lounge, with wireless internet and flatscreen television. 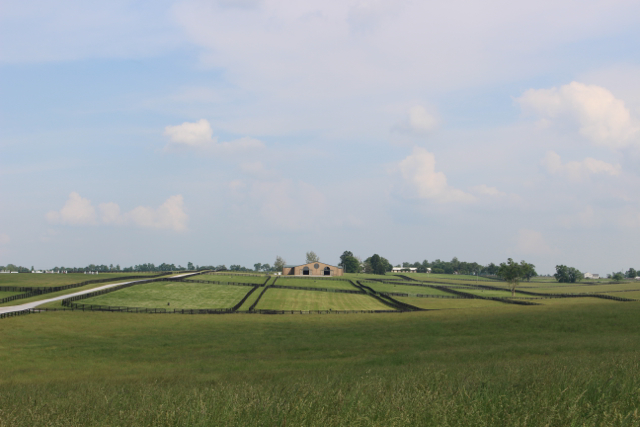 An all weather European footing is under construction and there is a beautiful grass jumping field.